• Relevant anatomy for the area – short intensive and integrated presentations assemble the best figures from multiple sources, including brand new learning tools such as video of fascial dissections and palpation of the relevant structures to convey the information in an inspiring and understandable fashion. • Fascial Release Techniques – each technique is fully laid out for intent and ‘feel’, with plenty of time for practice, ensuring that you can apply these methods immediately in your practice. 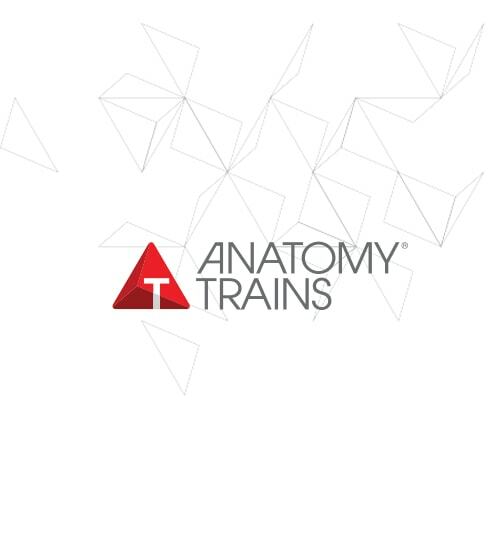 Although it is recommended that you have attended the Anatomy Trains workshop, it is not required. Familiarity with the books, Anatomy Trains and Fascial Release for Structural Balance are recommended.